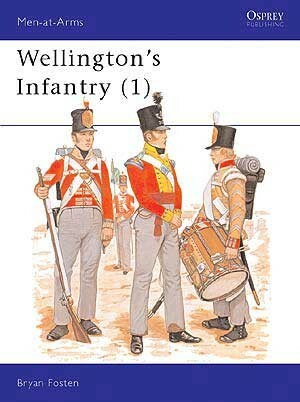 The infantry was Wellington's favoured tool, and he played a major role in raising its standards of excellence. 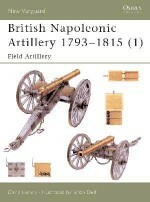 He used it carefully, on ground which he selected to give it maximum advantage and protection; and he came to understand its capabilities and weaknesses exactly. 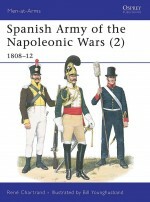 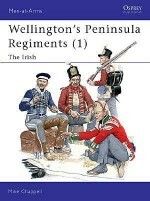 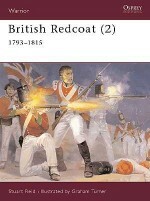 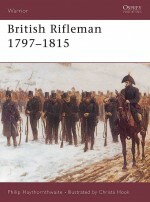 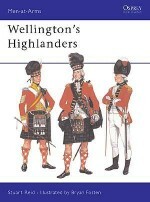 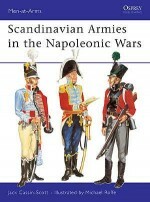 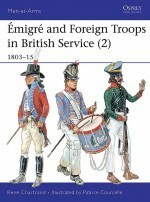 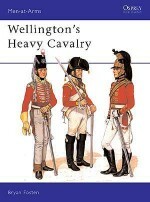 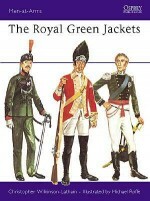 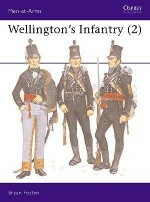 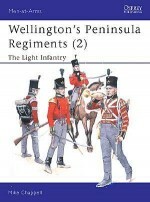 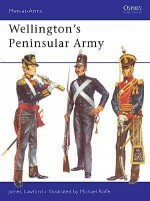 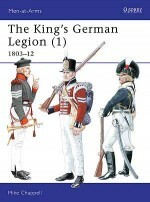 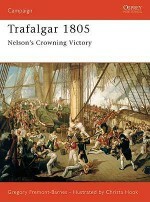 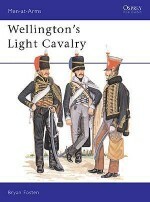 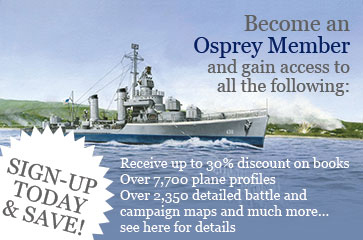 In this worthy addition to Opsrey's Men-at-Arms series, Bryan Fosten examines all aspects of Wellington's infantry, including army life, organisation, uniforms, drill, regimental distinctions, weapons and equipment, in an engaging text well-illustrated throughout including eight full page colour plates by the author himself.